ISLAMABAD: Hashoo Group and the US Agency for International Development (USAID) announced the signing of a memorandum of understanding that will create a framework of collaboration on capacity building, hospitality education, entrepreneurship and impact investment. This joint contract will combine the technical expertise of USAID with the largest hospitality company in Pakistan to improve tourism and private sector growth in a sustainable way. 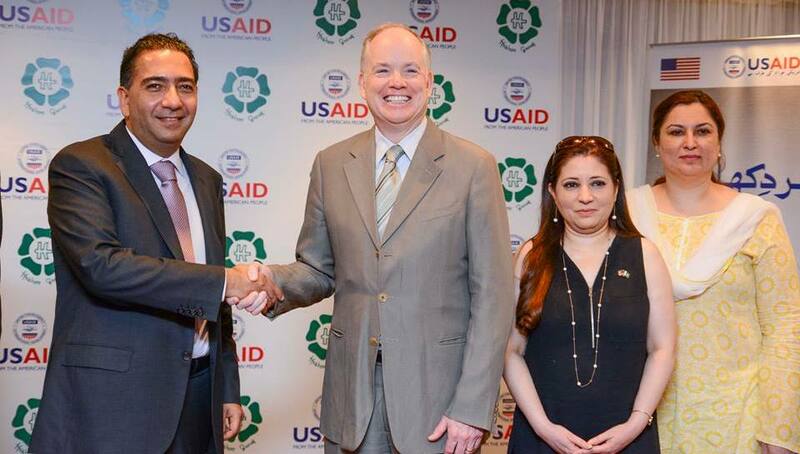 The partnership with USAID will enable Hashoo Group to provide programs that achieve significant development results. Hashoo Group of companies, as owner and operators of the Pearl Continental Hotels, Marriott Hotels and Hotel One brands with properties located all over the country, plays a significant role in Pakistan’s growing travel and tourism industry. Travel and Tourism is stages to contribute over one trillion rupees by 2025 and this pact will help reach that projection though effective industry standards and cutting-edge programmes. Echoing this sentiment, the USAID Pakistan Mission Director, John Groarke said, “We are partnering with select leading private sector companies and this partnership with Hashoo Group particularly allows us to work across social and economic several development objectives and thereby making the impact larger for a stronger Pakistan.” Hospitality in Pakistan has seen a steady increase in growth in the past ten years and has more than doubled its contribution to total GDP since 2006. To meet the rapidly rising demand for hospitality offerings in Pakistan, investment in capacity building will be critical to the long-term sustainability of this sector. Through this partnership several thousands Pakistanis will be impacted through training programmes, technological and innovation implementations, medium scale impact funds projects and other programmes. 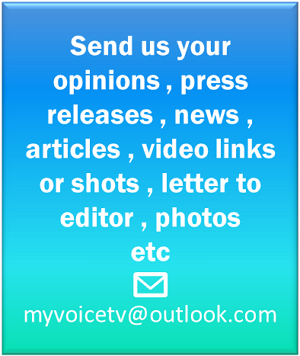 Send us your news/prs to us at myvoicetv at outlook dot com..